We are a membership charity. 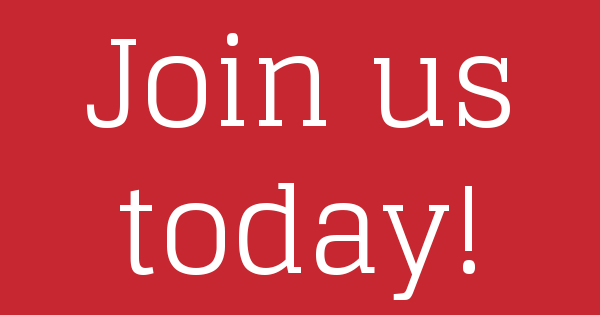 Your support helps us with our vital campaign work. 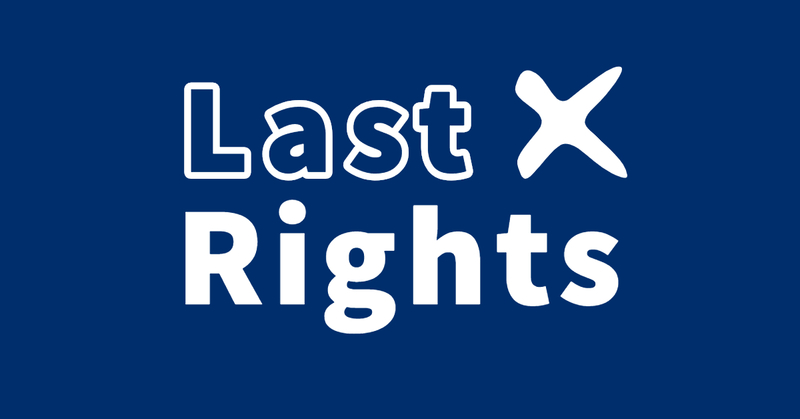 Support our Last Rights Charter to give people at the end of their life control, dignity and choice. All our celebrants are trained and regularly reviewed. We’re the only provider to offer the HSS Ceremony Promise. 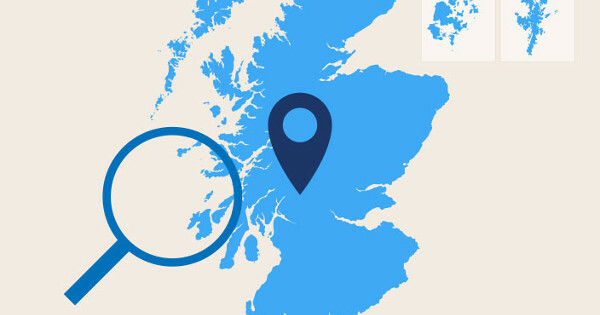 We have local events taking place all over Scotland. 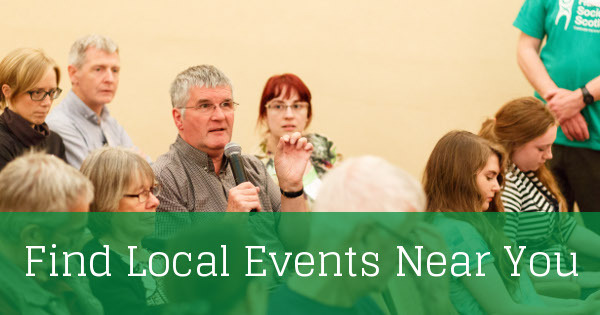 Find an event near you. Humanitie is the platform for thought, comment and analysis for HSS. Bringing you thought-provoking articles on Humanist issues.